I’m probably one of the people in the world who dislikes the international break the most, but that being said, the games that were played this weekend had their fair bit of excitement. 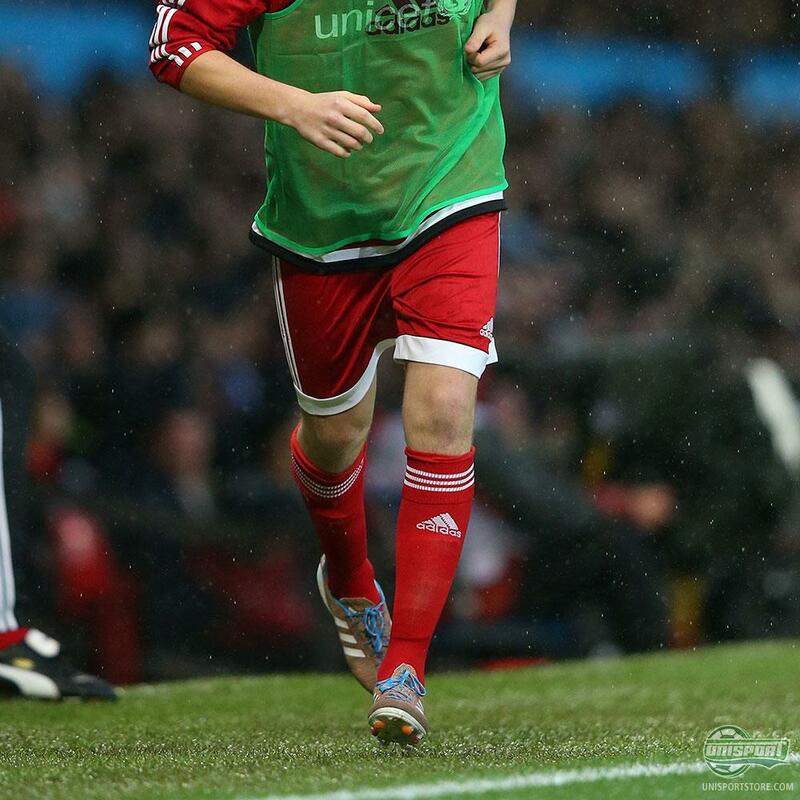 There was also the brilliant David Beckham charity match, which definitely helped make things more interresting. The Unicef game, which was played at Old Trafford, was filled to the brim with awesome boot spots and the game definitely dominates today's run-through. We might as well start with the man of the hour. Mr. David Beckham, ladies and gentlemen! He has been playing charity games across the globe these last few months and in them he has worn a pair of whiteouted Copa Mundial, but slightly surprising he chose not to do so in the game this Saturday. Instead he went for the classy white and silver Ace15 colourway, which was a colourway that surprisingly went a little under the radar. 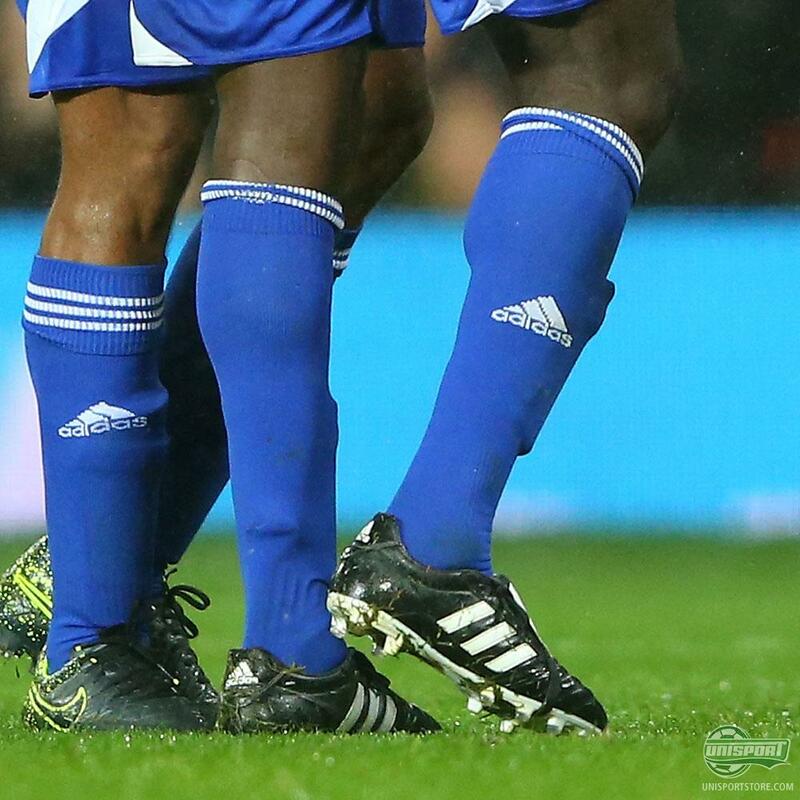 Speaking of classy adidas boots, here comes Dwight Yorke! The Gloro is immensely popular and for good reason too. It’s easy to see why the classic boots might appeal to slightly older gentlemen (sorry Dwight), because they have all the values of the boots of yore. Next legend to show of a slightly surprising choice of boots is Michael Owen, who even after retirement still has some love for his Umbro boots. He’s stuck to the Velocita silo, which we really can’t blame him for either. A top class boot for a top class player. 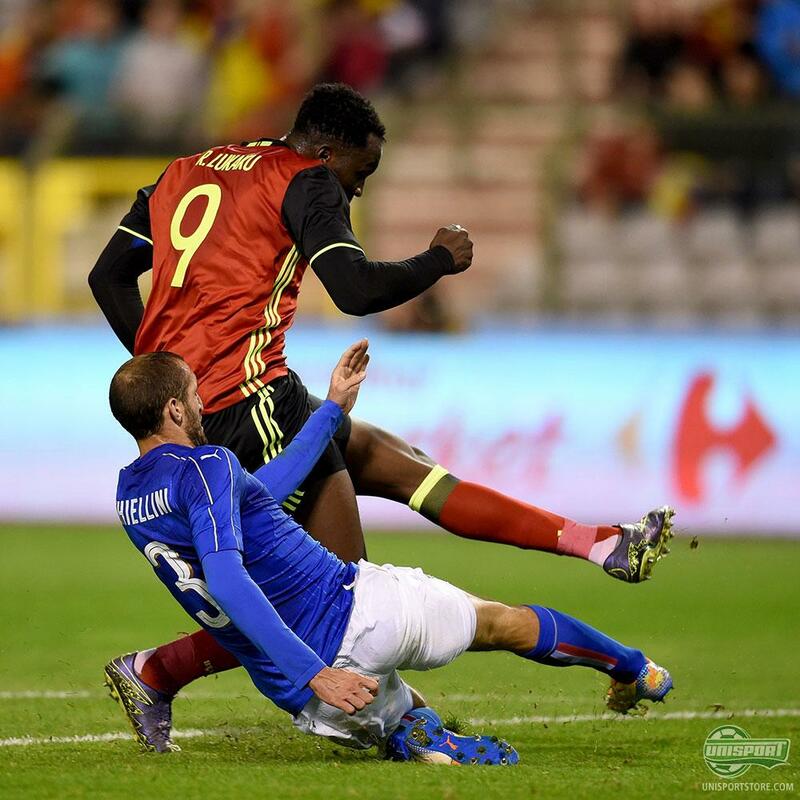 - On a side note, enjoy how funny it looks, when he comes on for Peter Crouch and you can’t see Crouch’s head on the picture. We could have made a boot spot series entirely made up of spots from the charity game and we almost have, but we thought we would just share the new PUMA evoPOWER Pop-art boots. They look so epic and while they are obviously going to divide opinion, I for one like them. Now if your dad has been one of adidas’ biggest athletes for a couple of decades, you’re probably going to have some pretty solid contacts who can hook you up. That’s what we imagine Brooklyn Beckham has done to get his hands on the limited edition Primeknit Samba, which adidas only made 250 pairs of worldwide. Might as well bring your A-game when playing against Ronaldinho, Figo and Cafu. He accidentally showed off a little too much with a tweet a few weeks back and now he is in leak mode again, but this time on a far bigger stage. This doesn’t look like anything released from Nike previously, so it will be exciting to see when his boots see the light of day. Old boots galore in the Beckham Charity game and we loved it! There were plenty to choose from, but which of the boots on display did you like the best? The rare Samba Primeknit boots? The classic Gloro? Let us know down below.